But which of these Honda AWD SUVs is best suited for the individual or family driving needs you have near Longmont? 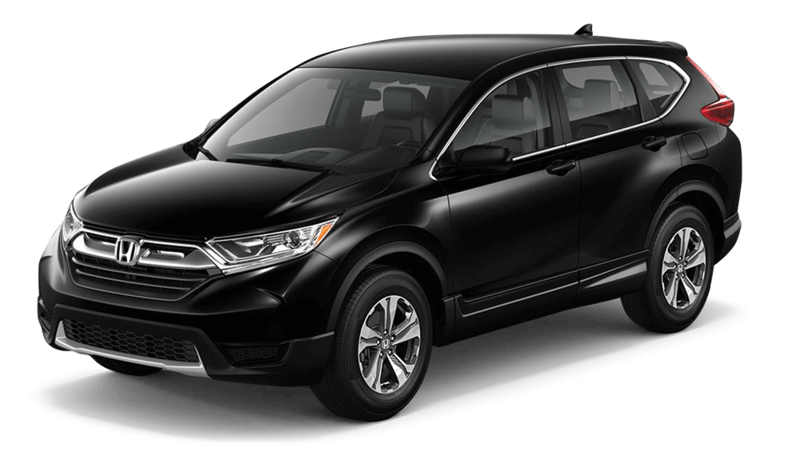 Find out here, and explore more comparisons of the CR-V and HR-V at Fisher Honda in Boulder, CO.
Honda CR-V Specs – The base CR-V LX comes with a 2.4L 4-cylinder engine that puts out 184 hp and 180 lb-ft of torque, while all other trims come with a turbocharged 1.5L 4-cylinder engine that makes 190 hp and 179 lb-ft of torque. 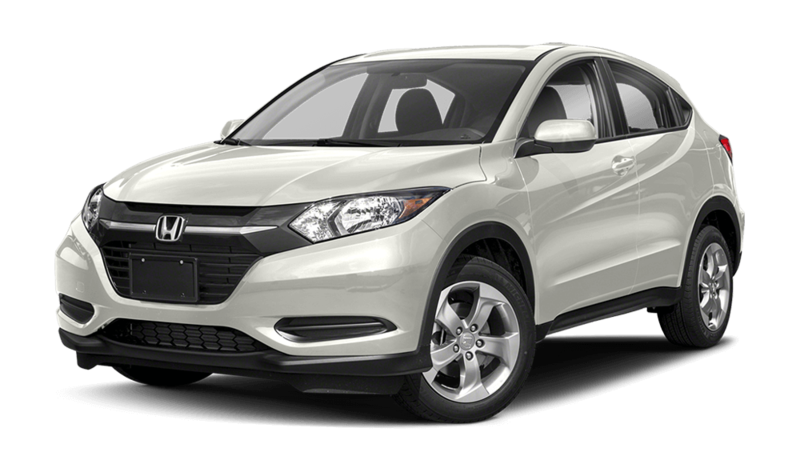 Honda HR-V Specs – All HR-Vs come with a 1.8L 4-cylinder engine that generates 141 hp and 127 lb-ft of torque. Ready to get a closer look at the 2018 Honda HR-V and 2018 Honda CR-V? Fisher Honda has both of these Honda AWD SUVs for sale now just a short drive from Longmont at 6025 Arapahoe Road in Boulder, CO.